BSM had the privilege to welcome the executive group from T Bank Ltd. Bhutan, led by the CEO Mr. Pema Tshering for an inspection tour of our campus. 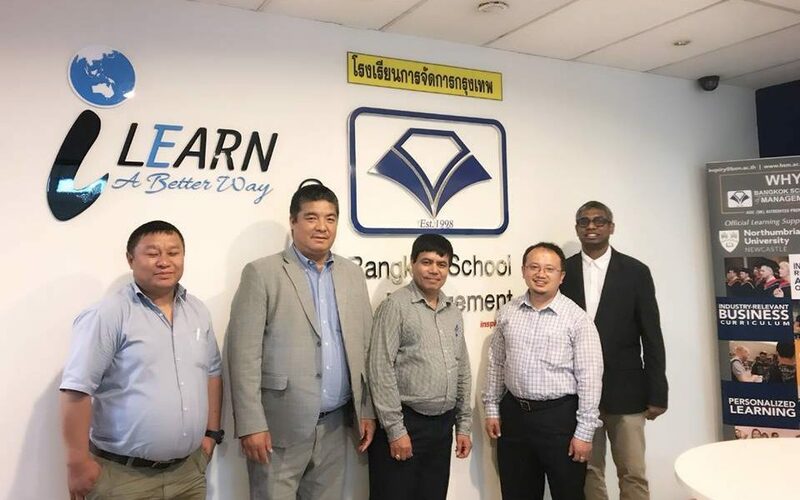 With BSM’s accreditation by ASIC (UK) and recognition from Ministry of Education Thailand, Mr. Pema was ensured the training at BSM will exceed his expectations. BSM is looking forward to welcoming the first group from T-Bank in the near future.